Could there be a more fabulous start to the New Year? 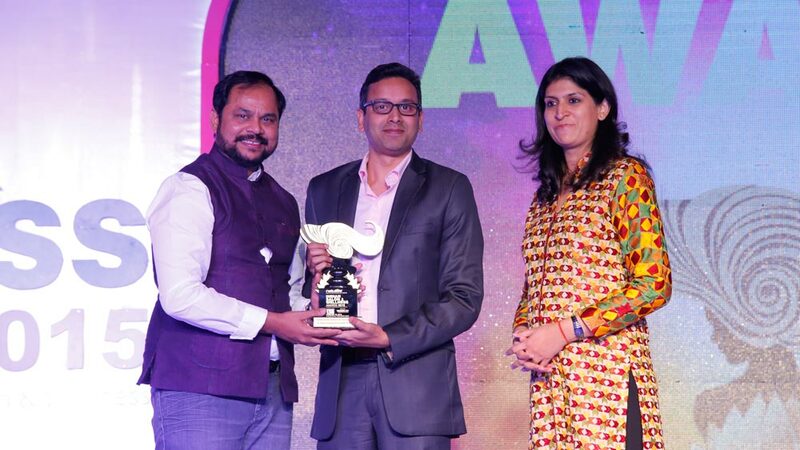 On a glittering stage at the Indian Salon & Wellness Awards 2015, Kairali - The Ayurvedic Healing Village was recognized as "Best Destination Spa" in the country. Mrs Gita Ramesh, JMD of the Kairali Ayurvedic Group, featured on a distinguished panel of speakers during the congress. Organized by Franchise India and WellnessIndia.com, this 4th edition of the congress adopted a rigorous judging process. All participating salons and spas were first screened by an independent agency - Entrepreneur India Advisors - before being assessed by a jury comprising veteran industry professionals. Shortlisted centers were also visited unannounced. Nominated against the best luxury spas and towering names in the wellness industry, the Ayurvedic Healing Village swept the field. The Kairali Group accepted the award with humility, and a renewed passion to make health and beauty accessible through ayurveda. The Indian Salon & Wellness Congress is the first to recognize Kairali's commitment to excellence this year but not, we anticipate, the last.